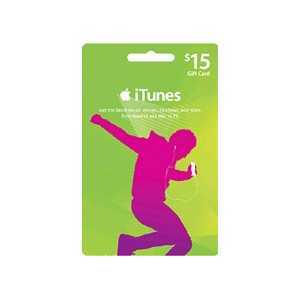 iTunes $15 Gift Card (US). Acvtivation code delivered to your email in less than 6 hours when in stock. Requires itunes account. Valid only on the USA iTunes store. 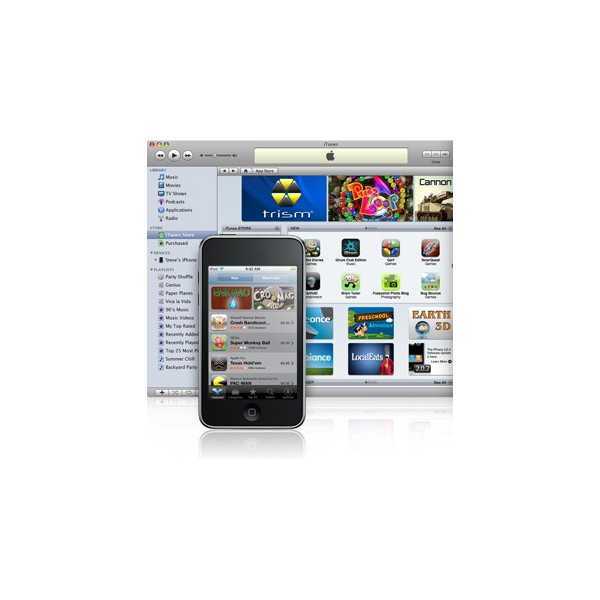 Using and iTunes gift card is easy. After signing in, you will see a button on the right that says “redeem.” Clicking this button is the way to access funds on the iTunes card and begin using the balance to purchase desired items. The best part about the gift card is that once you have redeemed the money on the iTunes gift card online, your virtual wallet is filled and the money will never expire.